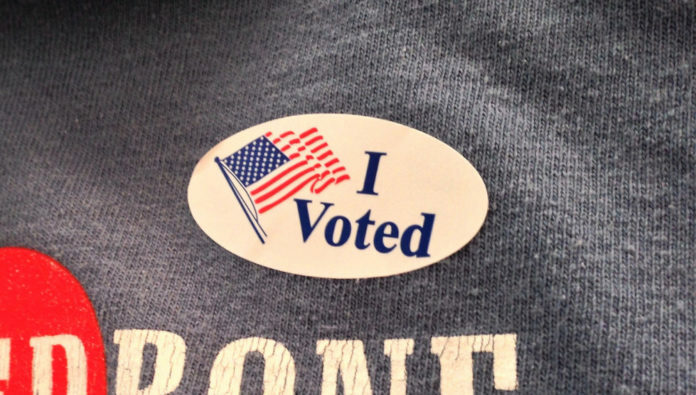 Voter participation in Indiana’s fall election was 51 percent, the first time since 1994 that the state topped 50 percent in a midterm election. St. Joseph County voter turnout stood at 49 percent, with about half that figure casting absentee ballots. In Elkhart County, voter turnout was 45 percent with 28 percent voting absentee.